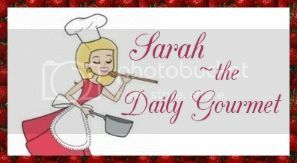 The Daily Gourmet: Toss the Blue Box! August has been a busier month than usual. I had not one product sponsor I was working with, but I eagerly volunteered to work with Barilla Pronto Pasta! What's not to love about pasta?! 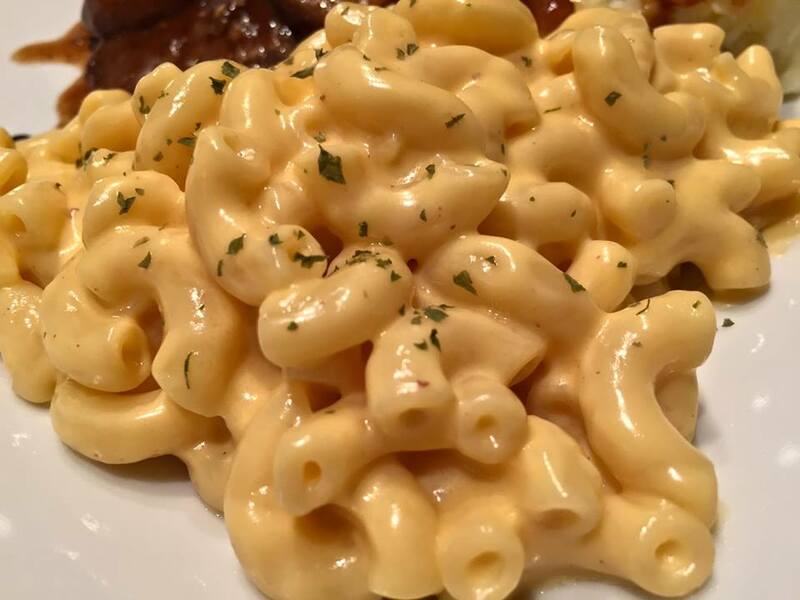 It is a good, healthy carb and who doesn't love the cheesy goodness that often accompanies pasta, especially when it's Macaroni and Cheese!! !Let's clarify when I say Macaroni and Cheese I am NOT talking about the blue box, powdered cheese stuff which so many "home cook" flunkies purchase and try to pass off as homemade. Oh no! This is the real deal! Pasta, cream, cheddar cheese, salt, pepper, dry mustard, and the goddess of all the cheese in the world... Parmigiano Reggiano! I'm not sure if I ever have any Italians visit my blog, but if so I'm about to make you cringe. This pasta is pronto...meaning it isn't boiled. Yep. That's right, this is a one dish wonder! It is faster to make than the "Blue box" stuff, and it's tastier! This is something you can be proud to serve your family! Go ahead, give it a try!